However, what you probably don’t know, is Idris himself is a wonderfully inspirational and motivational individual. In fact, some of his speeches have been included on YouTube videos reaching millions of people. 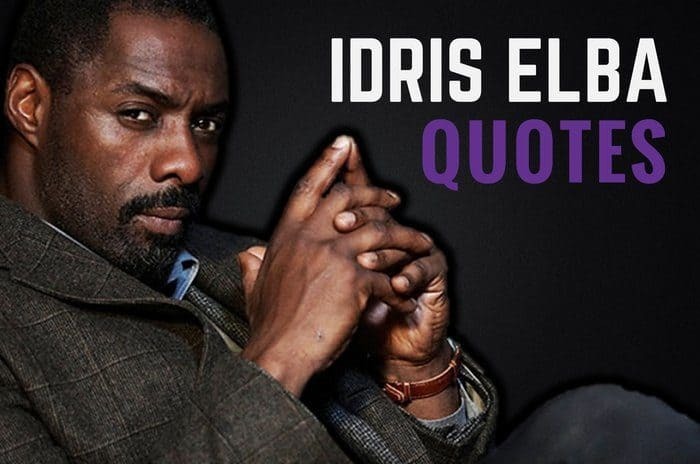 Thanks for viewing this collection of the best Idris Elba quotes! Don’t forget to share them on social media by clicking on the buttons below. Which are your favorite Idris Elba quotes? Leave a comment below.